I t’s a busy production week, both in the studio and out in the field. The community producers are busy gathering footage of poetry readings, farming activities, local bands and flower expos. Coming from our studio will be Budget 2015 news and information from the Economic Development Commission. Look for more great programming from Shoreline Eldercare Alliance and Sunday Services from Bethel Assembly of God. All of this programming is produced by Guilford Community members with crew assistance from community volunteers and interns. 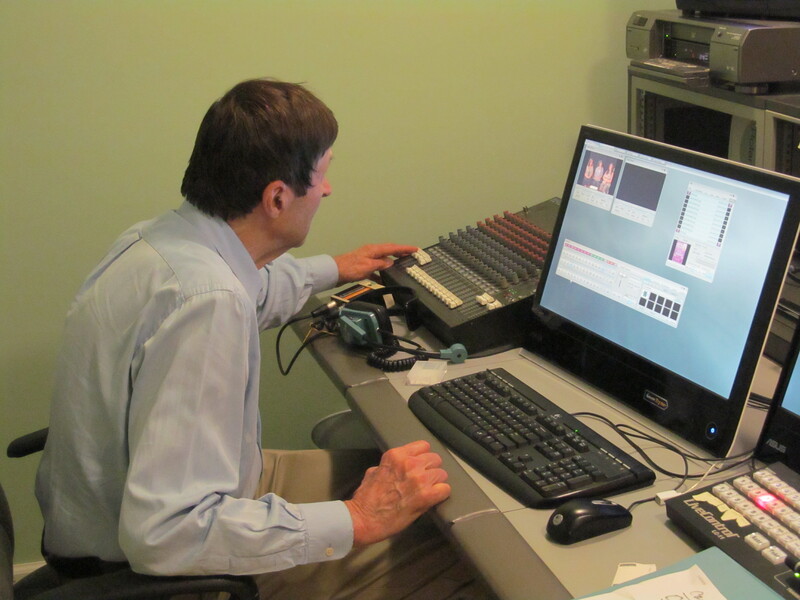 Anyone living or working in Guilford, CT can get involved with GCTV as a producer, volunteer crew member or intern. 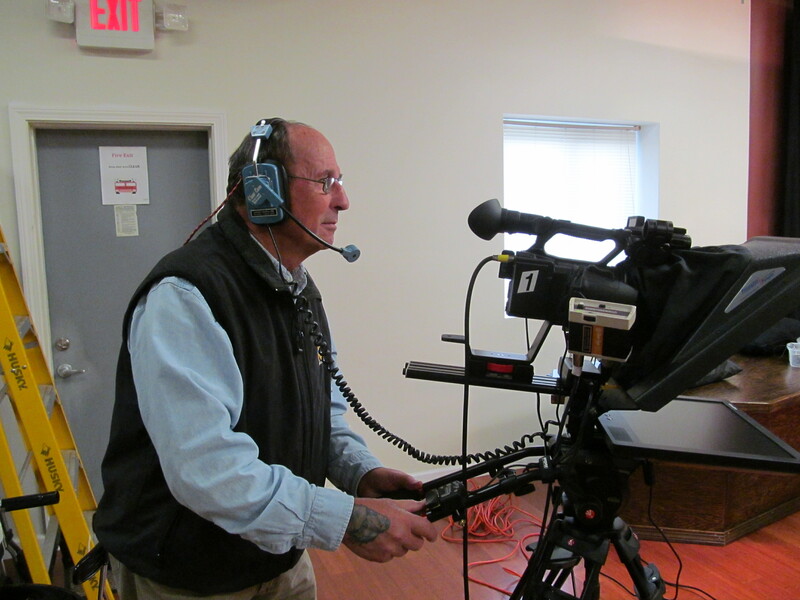 Inquire at info@guilfordtv.org.